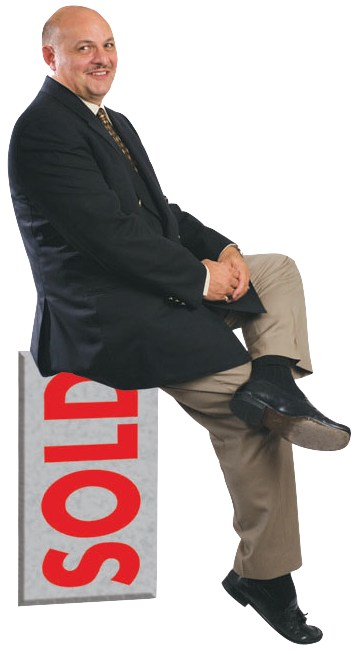 Re/Max | Randy Yetman Real Estate | Re/Max West Realty Inc.
· Canada’s # 1 Negotiators. · REMAX West - 8 Offices, 500 + Agents. · 20,000 + Associates in Ontario. 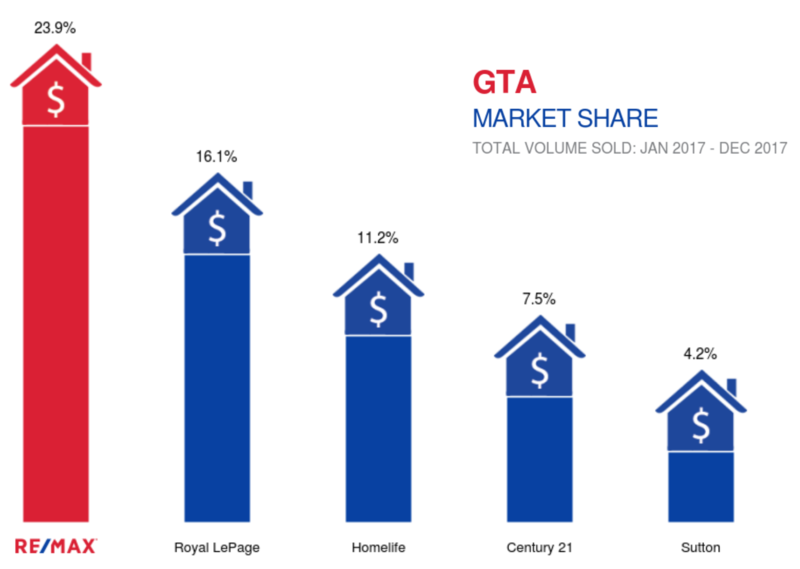 · REMAX agents earn 3 X the average.